Our people will keep VIPs safe and informed. We’ll get the truth of the matter, and prove it. We provide armed & unarmed security staff. If you need to keep an eye out, call us. We’ll help you remain compliant. You decide who can enter your premise. Nationwide Security & Investigations, Inc.
Nationwide Investigations & Security, Inc. is a licensed security services firm that is based in Houston, TX. 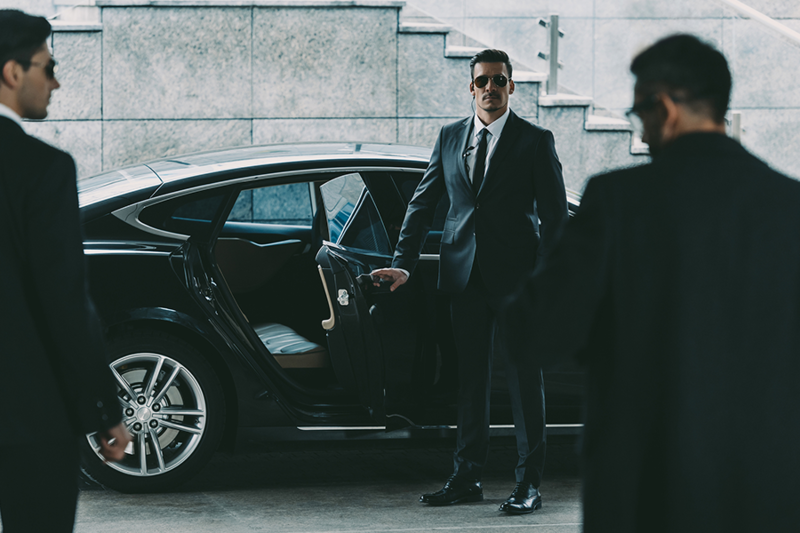 Our company’s reputation is solidified by nearly 20 excellent years of operation and a management team buoyed by nearly 50 years of relative experience in the security & investigations sector. Our goal is to not only to provide a stellar experience to our clients, but to also cultivate healthy, long-term relationships with our new clients. 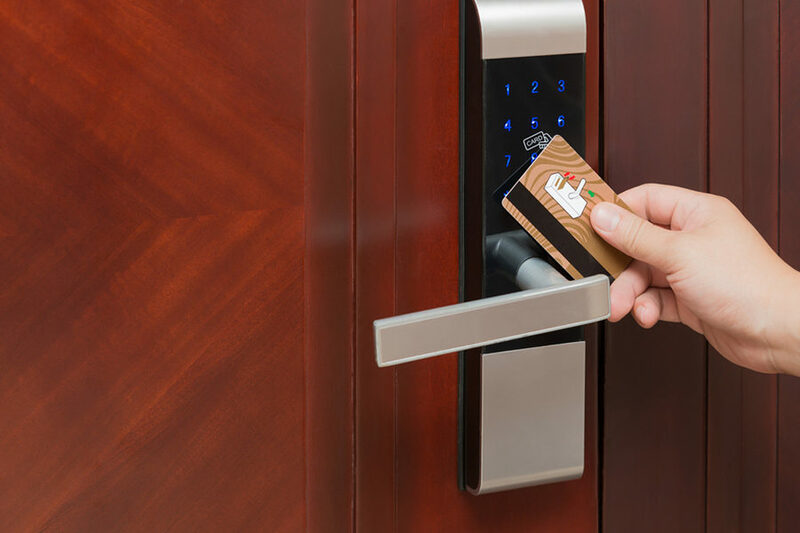 If you’re looking for a partner that will provide solutions to all of your security needs, reach out to us. 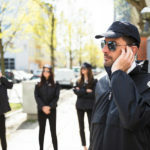 Nationwide Investigations & Security, Inc. provides innovative surveillance systems, card and access control systems, highly-trained armed and unarmed security staff, fire-watch services, bodyguards and VIP protection, fire watch, fireguards, fire protection & investigation services, and ongoing support for all of the services we offer. 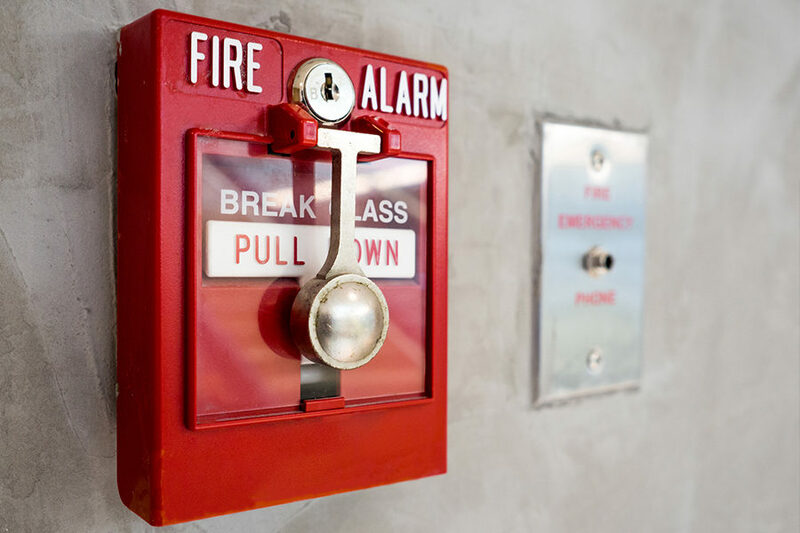 If you’re a business owner, building manager, or an executive at a small or large company, and you’re looking for a reliable partner to immediately resolve security concerns which currently exist or as they arise, give us an opportunity to earn your business by informing us of your needs. We can be reached 24 hours per day, 7 days per week at 1-800-294-6042. Some service areas may not be listed. Let us know about the solution you’ll need. 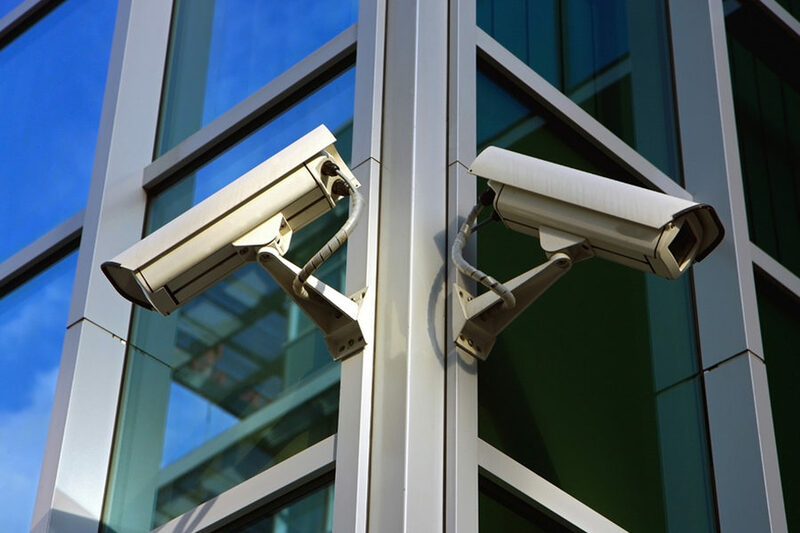 We provide security guards and investigatory personnel for industrial plants, residential complexes, fire investigations, private and public interests, hotels, special events, VIPs, celebrities, schools, and more. 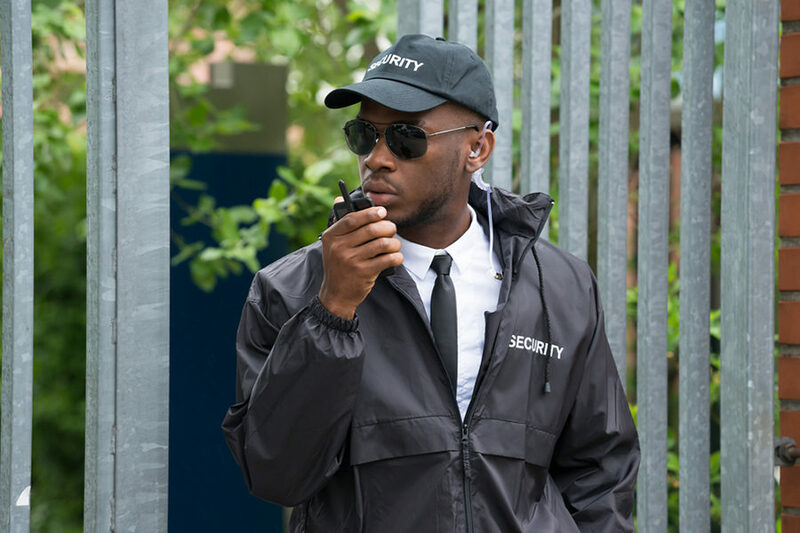 If there’s a need for elite security personnel or traditional uniformed security guards, we’re qualified to assist, dedicated to providing a stellar service and an excellent experience. 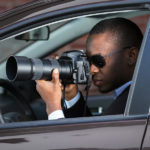 Our team is composed of highly skilled, veteran investigators, bodyguards, and surveillance professionals. 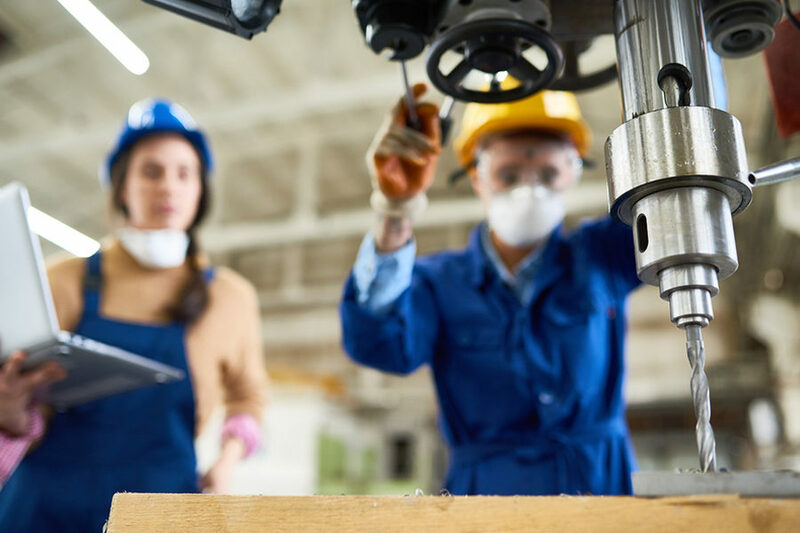 We utilize a solid approach to security and safety training, we’re dedicated to maintaining a ready and trained staff, and keeping our clients interests tightly secured. 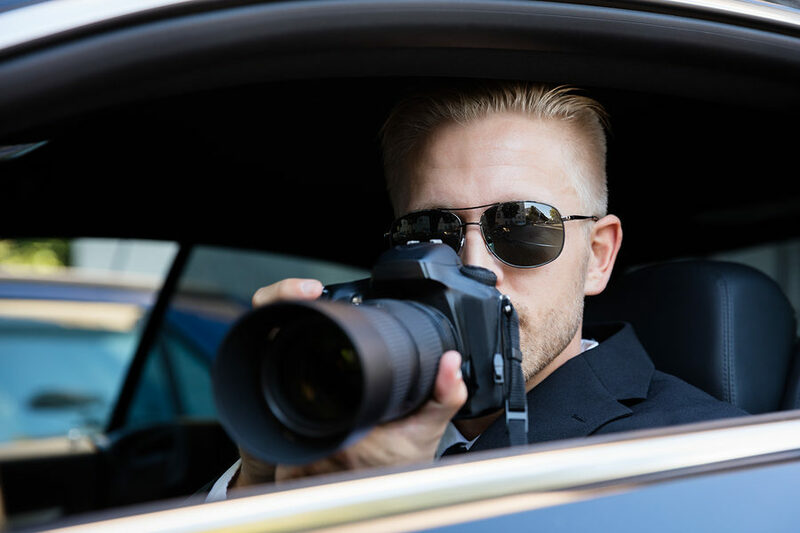 Nationwide Investigation & Security has experienced staff that will effectively access your needs, and recommend the best coarse of action for addressing those needs. Our clients have grown to appreciate the level of service we provide and are more than willing to provide you with their opinion of their experience.